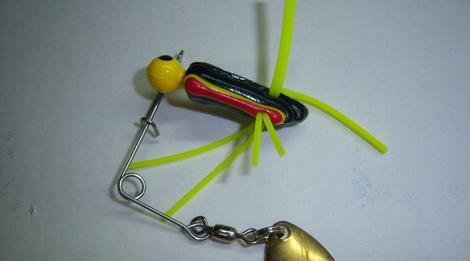 Contact Beaver Spins for Handmade Fishing Lures! © 2013 Beaver Spin. All Rights Reserved.